On this week's World of Wayland, staff reporter Caterina Tomassini visits Nurse Amy Schoeff to explore winter colds. 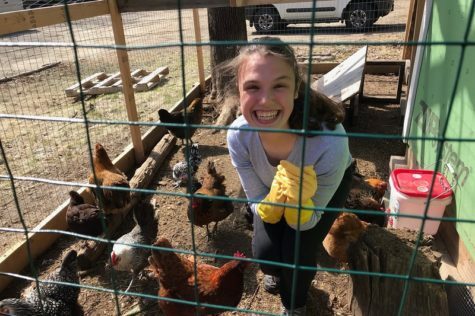 This week on World of Wayland: staff reporter Caterina Tomassini digs in to the WHS's most pressing concern: school start times. Committee member Kim Reichelt also discusses her view on the changes and how they affect the school community. 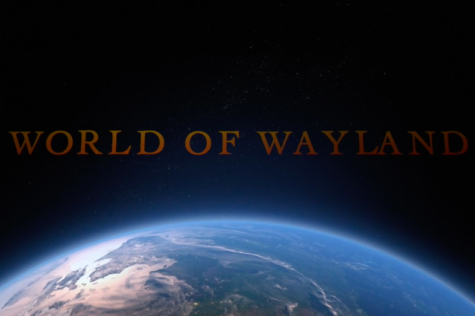 WSPN introduces its first episode of World of Wayland, a broadcast report of the events and culture of WHS. Tune in weekly to see feature and news stories about the Wayland community.